Please note: the listed processing times are averages. The timing will vary based on the individual circumstances of each case. Many additional factors, such as the need for special clearances, incomplete applications, and fraud investigation may influence the processing of individual cases. Please plan accordingly to avoid delays. How long is the NIV Processing Time? Unless otherwise directed, approved nonimmigrant visas will be delivered directly to applicants through a professional courier service. At the time applicants are approved for an NIV, they will immediately proceed to the courier company, which is located just a three minute walk from the Embassy. Each visa recipient will pay a fee to the company and will arrange all delivery details with company representatives. The courier company will deliver the passport with visa affixed ap­proximately four (4) business days after the date of the Embassy interview. For certain emergencies, expedited processing may be available. Any expedited processing requests will be reviewed by the Consular Officer at the time of your interview. 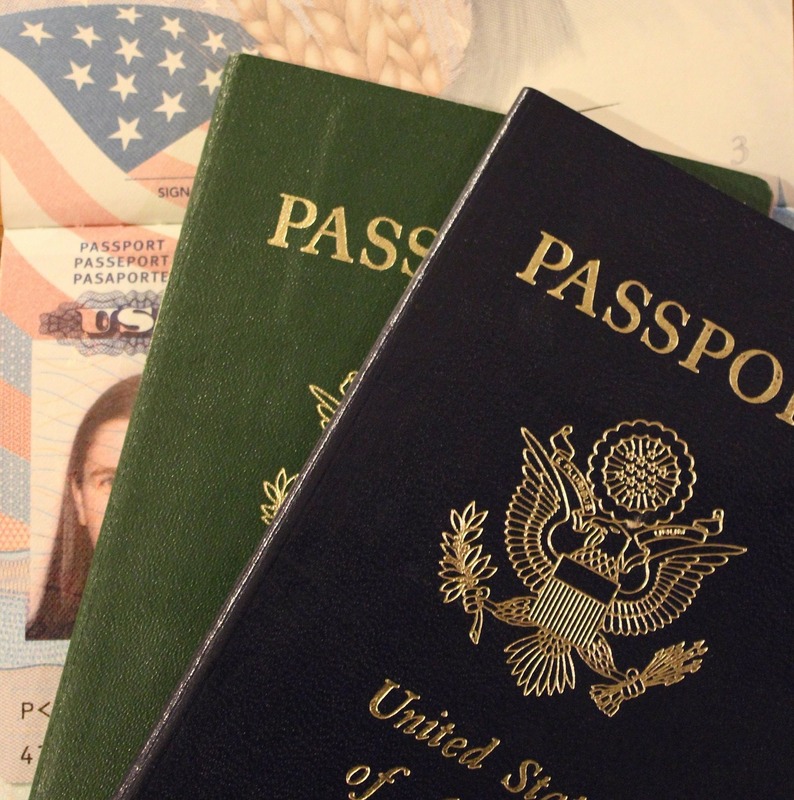 Visa renewals do not qualify for expedited processing. For Caymanian residents two different options are available. You may pick up your visa at the Embassy the second business day after your interview at 1.30 p.m. or you may return to the Cayman Islands with your passport and a fetter from the Consular Officer and mail your passport back to the Embassy. Specific instructions will be discussed by the Consular Officer at the time of your interview. Next articleWhat is a Non-Profit Organization?